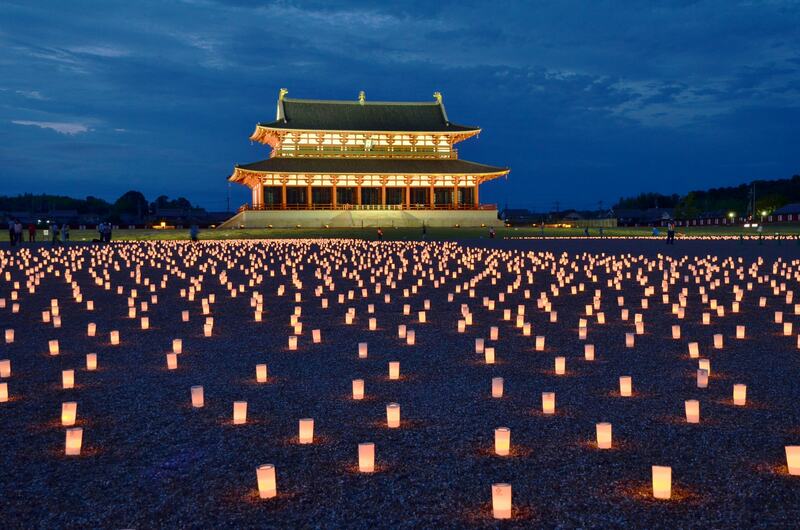 We are the specialists for your original Japan tours! 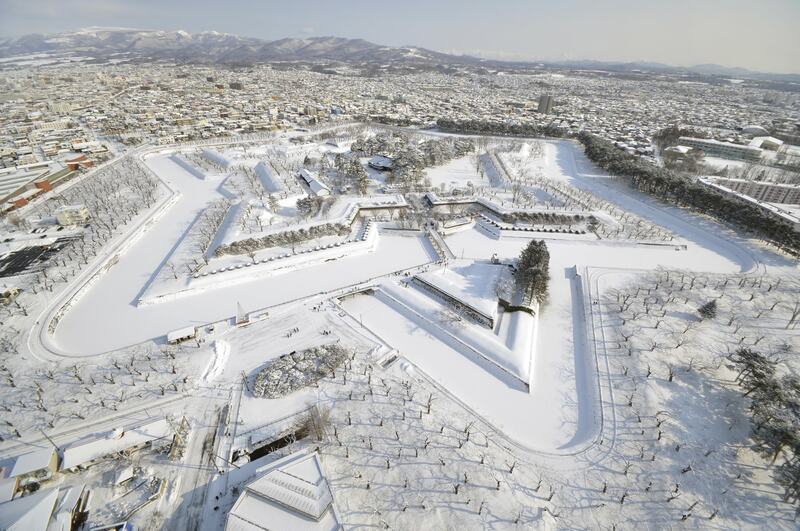 We can offer package tours, training and shooting tours in Japan! Please let us know your inspiration to make your customized tour. 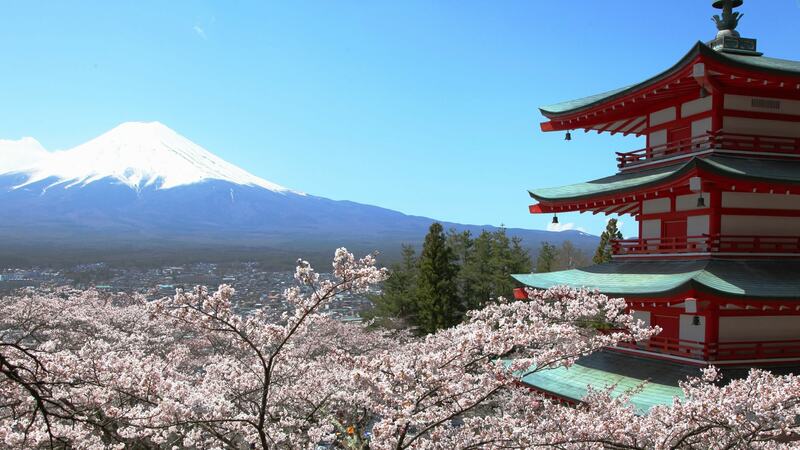 The classic way to explore Japan for first-time visitors is to follow the so-called “Golden Route”, which connects Tokyo and nearby Mt Fuji with Osaka and Kyoto via the Shinkansen bullet train. 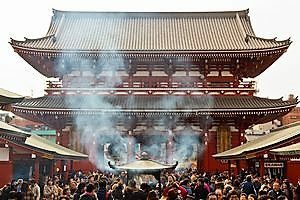 Asakusa, where you can visit the city’s oldest Buddhist temple and do all the necessary souvenir shopping; and Akihabara, the true Mecca for every anime lover. On the other end of the Golden Route is Osaka, a city of water and entertainment where the fun never really ends. Make sure to spend many magical hours at Universal Studios Japan, enjoy the views of the sakura cherry blossoms around the magnificent Osaka Castle, and feast the night away at Dotonbori or the nearby local bars. 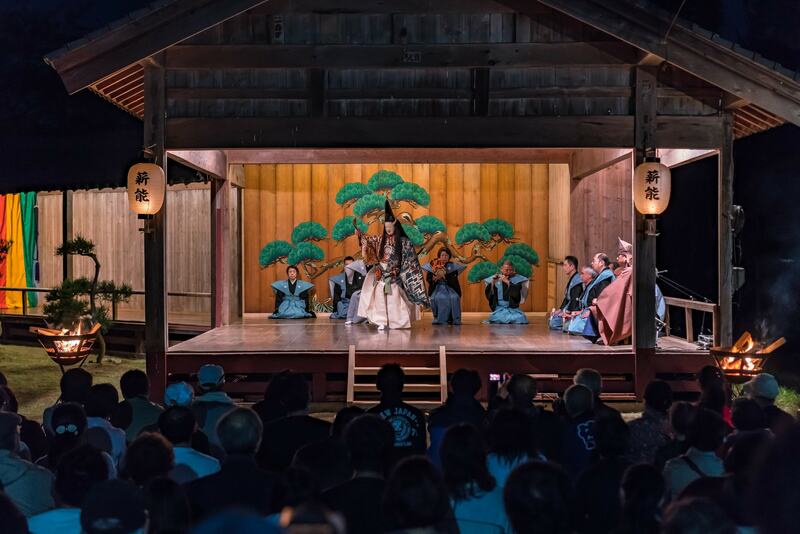 Should you need a little rest from so much entertainment in the large city, stop by nearby Kyoto and discover the harmony of Japan’s traditional past expressed in old temples with elegant gardens, classic tea ceremonies, and professional geisha performances held during distinguished multi-course dinners. 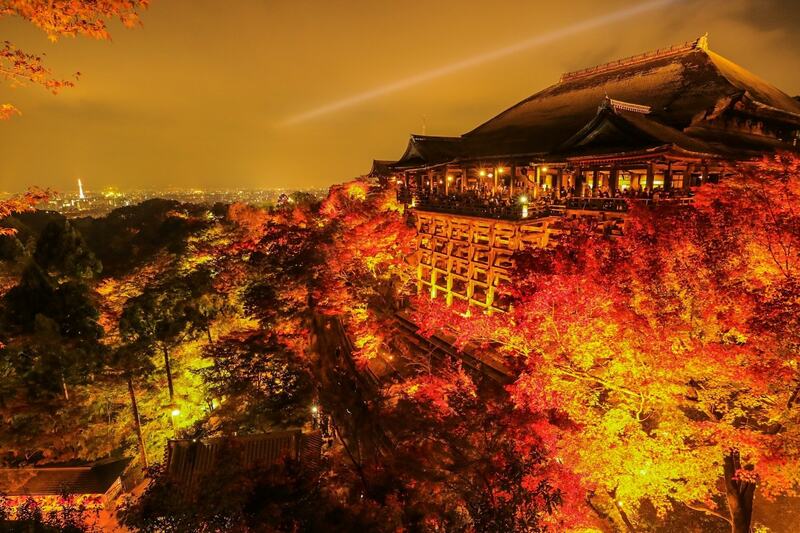 The areas to visit here are Kiyomizudera and Gion, where you will experience a time-slip into the good old days of medieval Japan; Kinkakuji, to marvel at the brilliance of the Golden Pavilion; and Arashiyama, to explore the mystical bamboo forest. 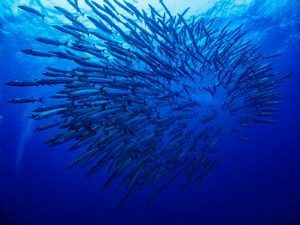 If you are a repeating visitor who wants to experience “deep Japan”, then the northernmost island Hokkaido and the southernmost archipelago Okinawa are the places to go. Explore the beauty of pristine nature of the north by visiting Shiretoko, Furano, Lake Toya, Sapporo, and other picturesque spots in Hokkaido! Relax on the coral reef beaches of Ishigaki, Miyako, or engage in exciting activities such as snorkeling with whale sharks on the main island of Okinawa! 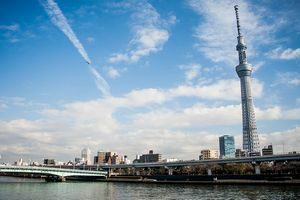 It will be hard to believe that those places belong to the same country which created Tokyo’s skyscrapers and Kyoto’s quaint temples. Discover amazing activities and get ready for a variety of adventures during your trip to Japan! Tour operator SURTREK Cia. Ltda.